Our exploration of the world of things continues. Managing and conserving a collection are specialized museum activities that are usually carried out behind the scenes. 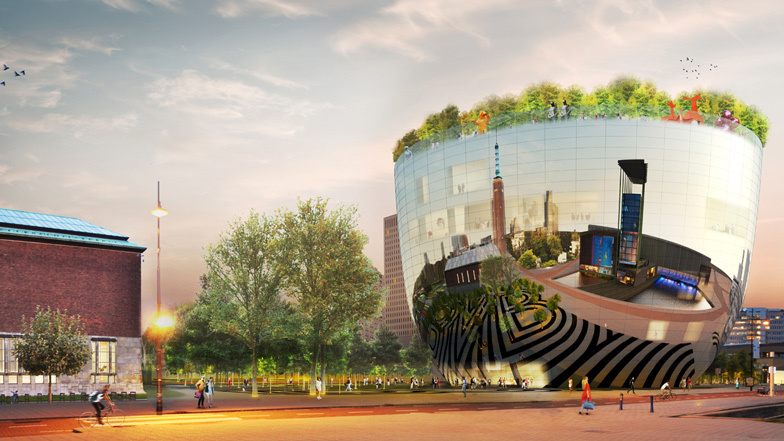 The Collection Building will give the works in Museum Boijmans Van Beuningen’s collection greater public visibility. The building will contain an expertise centre, where restoration and other treatments are carried out on works and research is conducted into the collection. Projections and multimedia systems will make it possible for anyone who is interested to see what is going on. But the museum wants to do more than just manage and conserve its own collection. It also wants to establish a public-private partnership by offering private collectors the opportunity to keep their collections in the Collection Building, and in so doing to make use of the museum’s expertise. 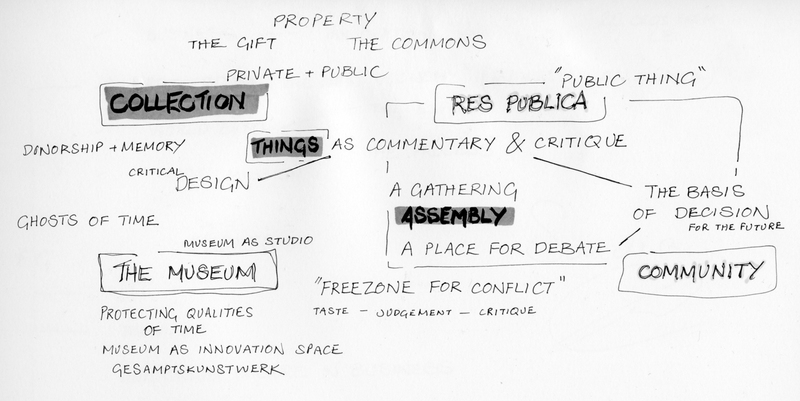 It will be possible to exhibit works from the collections in modest exhibition areas. Finally the museum will create awareness among younger people about the importance of our cultural heritage by means of targeted educational programmes. This will make the Collection Building more than a depository where the museum ‘just’ keeps a collection. Visitors will be able to see the work actively being done on the collection, and this will give it a higher profile among members of the public and collectors.